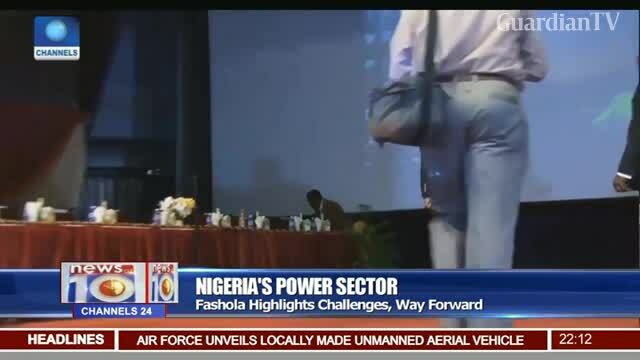 Fashola promises improved power supply before December. The CIA has contracted a few Nigerians to sabotage electricity in Nigeria. You will fail because of this contract. They will cut Pylons or blow up transformers. The CIA pay Nigerians anywhere from $2000 to $30,000 to sabotage electricity production in Nigeria. Now you know why many houses in Nigeria has stacks of Dollars nobody can claim. To pay saboteurs and CIA spies like Edwin Clark. 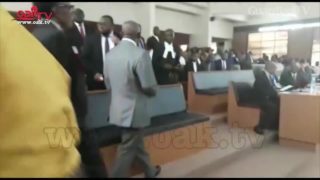 El Rufai and a whole bunch of them in the Nigerian senate.